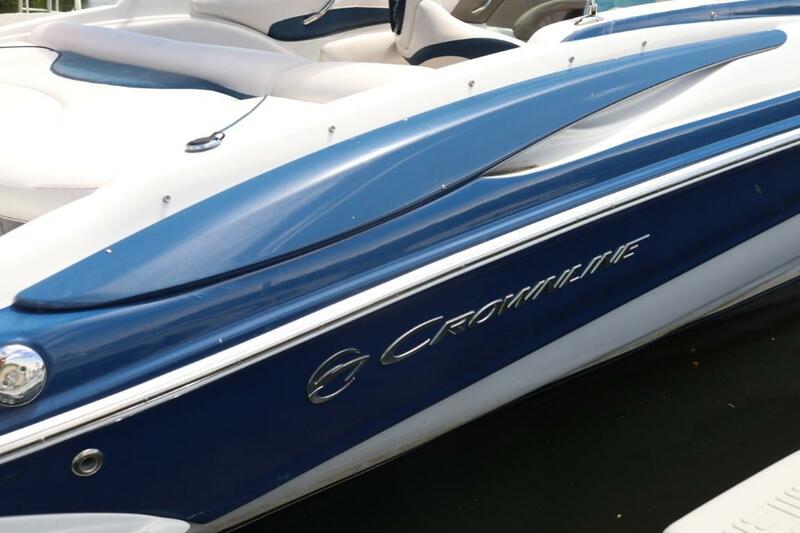 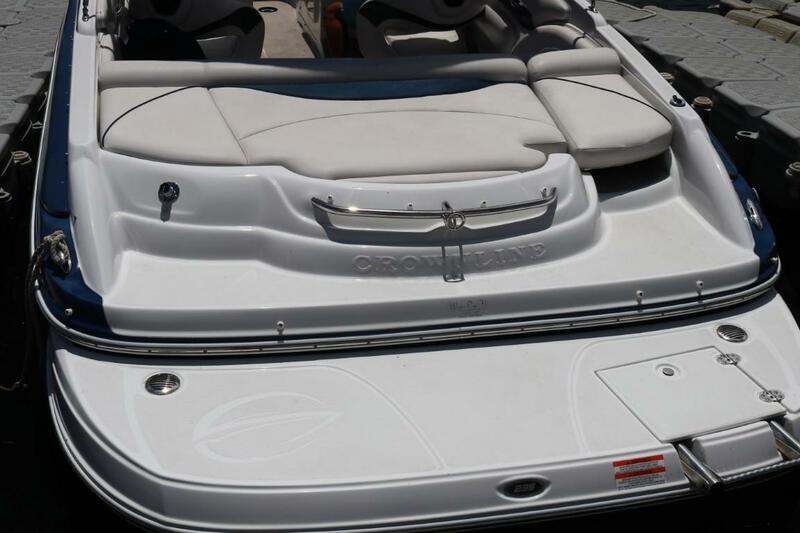 The 235 SS features Crownline’s “sports car” style lines and a safe comfortable ride. 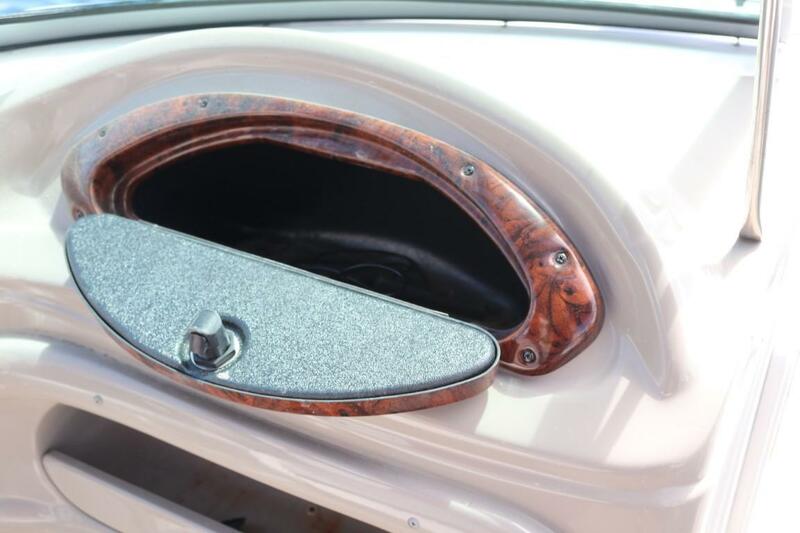 The side profile features stainless steel blower vents and eye-catching stainless steel accents. 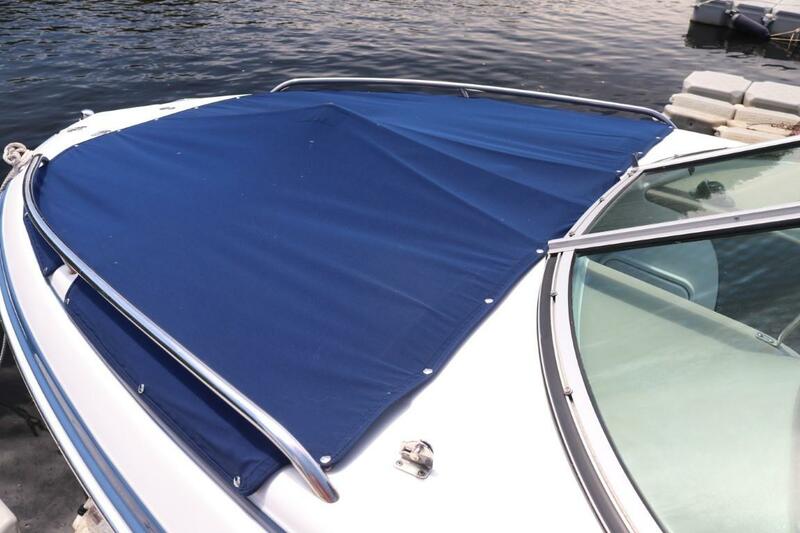 The oversized, fully integrated swim platform has a “soft touch” mat to provide added comfort and safety. 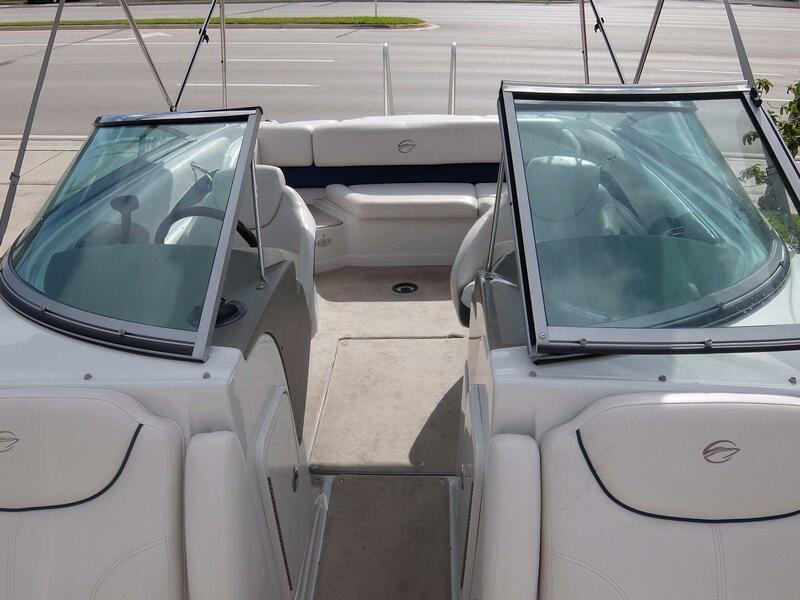 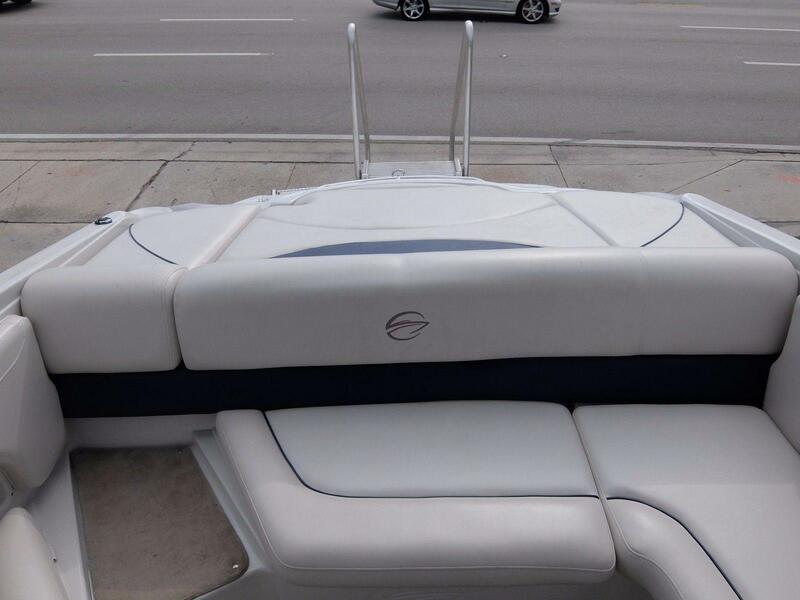 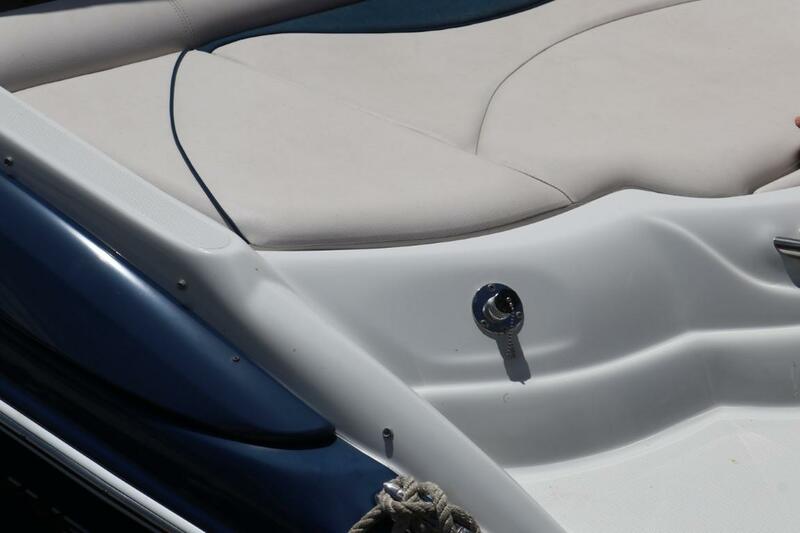 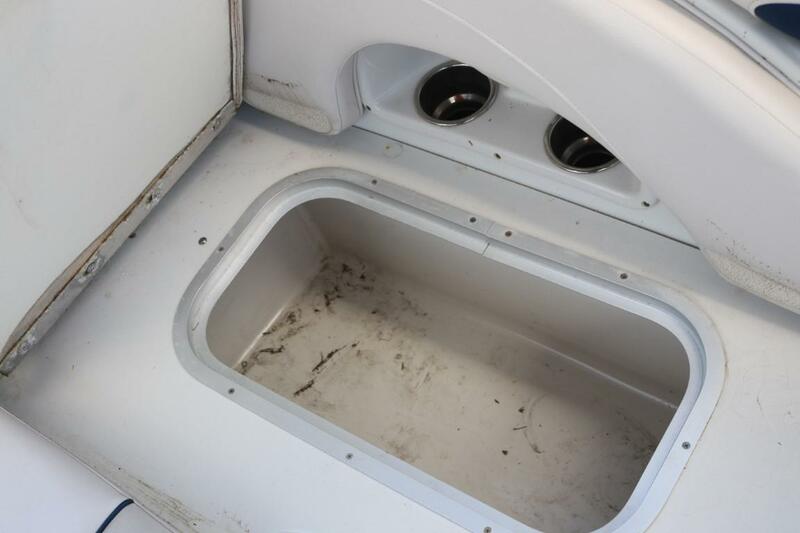 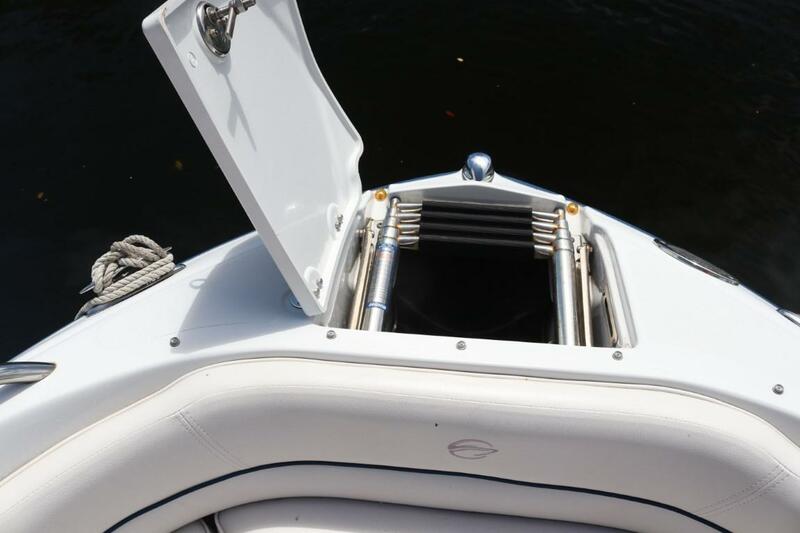 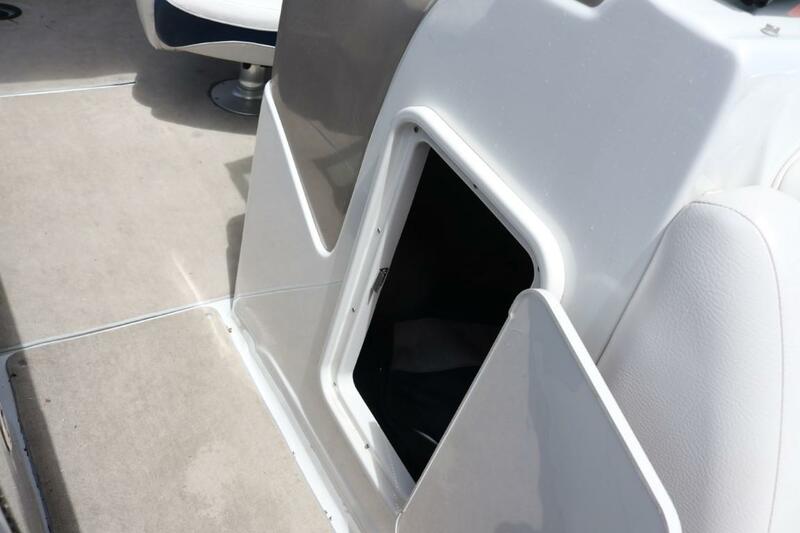 The center transom walk through features a filler cushion to provide a full sun bed for catching some extra rays. 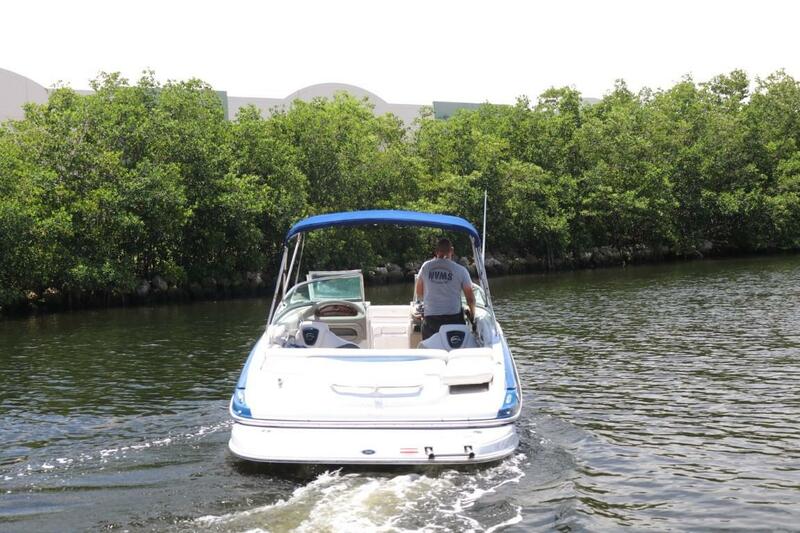 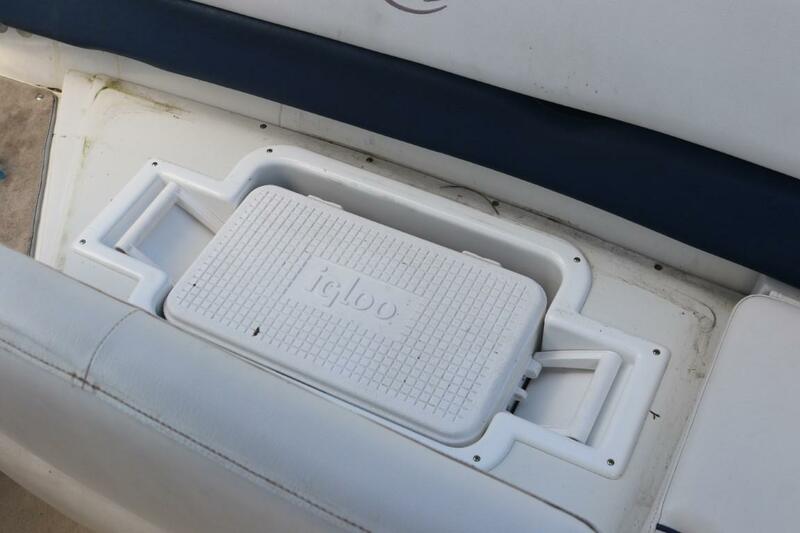 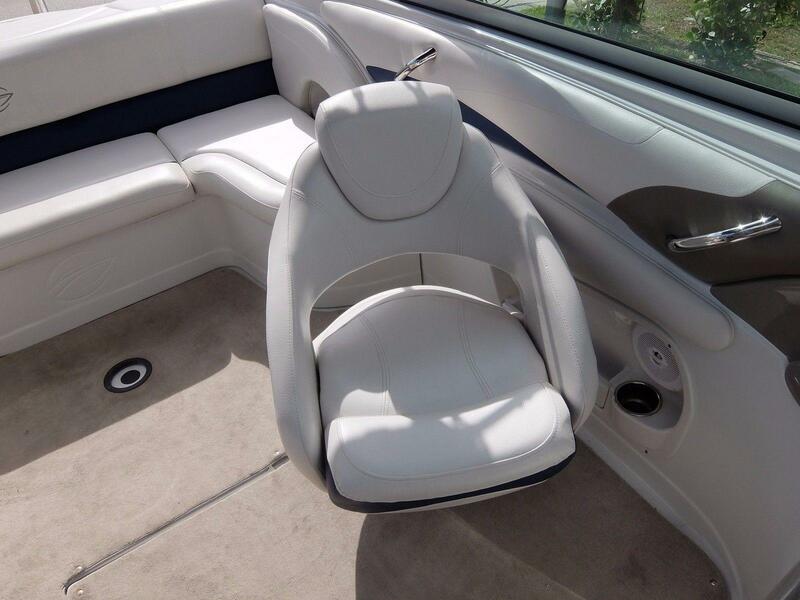 The helm area provides plenty of leg room and the deep hull design offers an incredibly smooth ride. 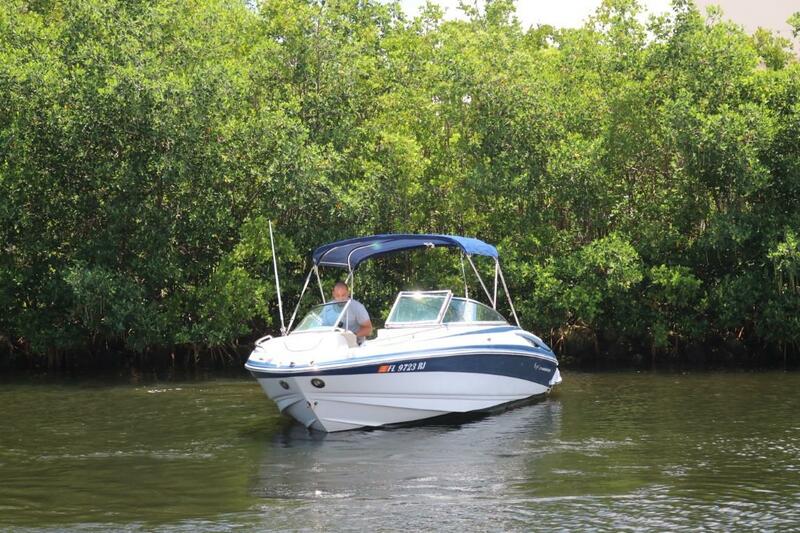 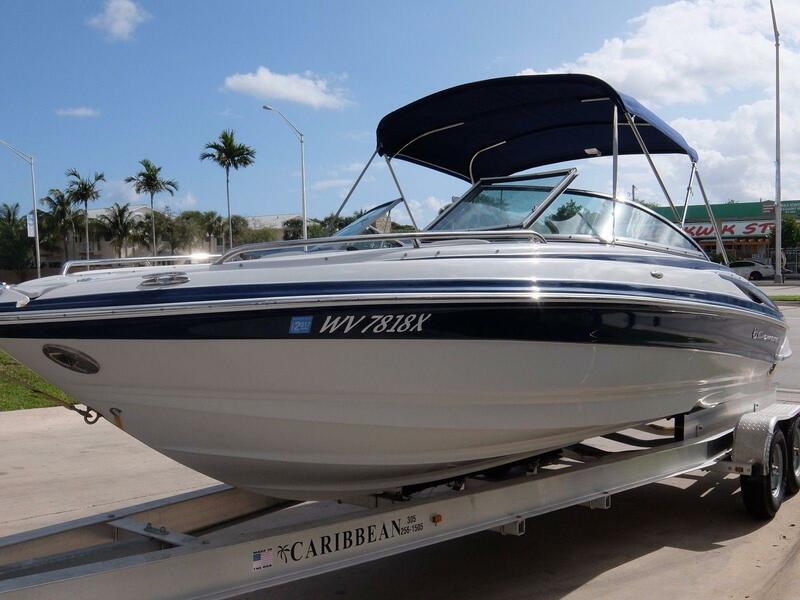 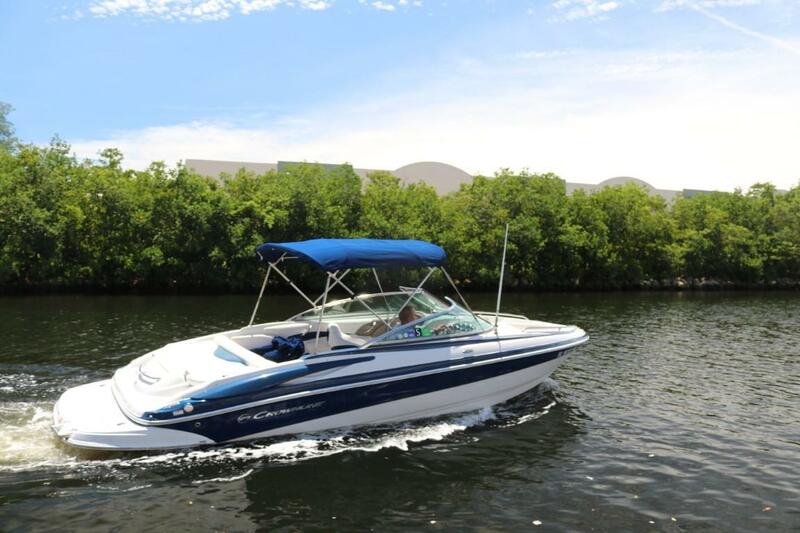 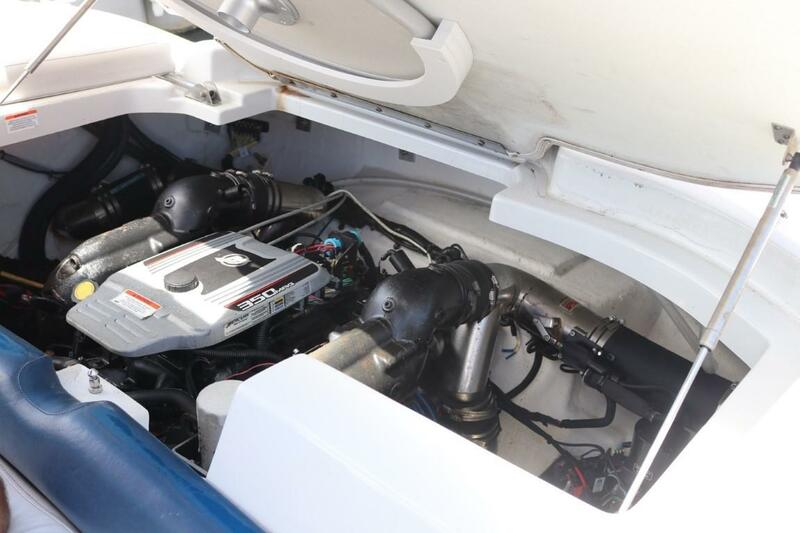 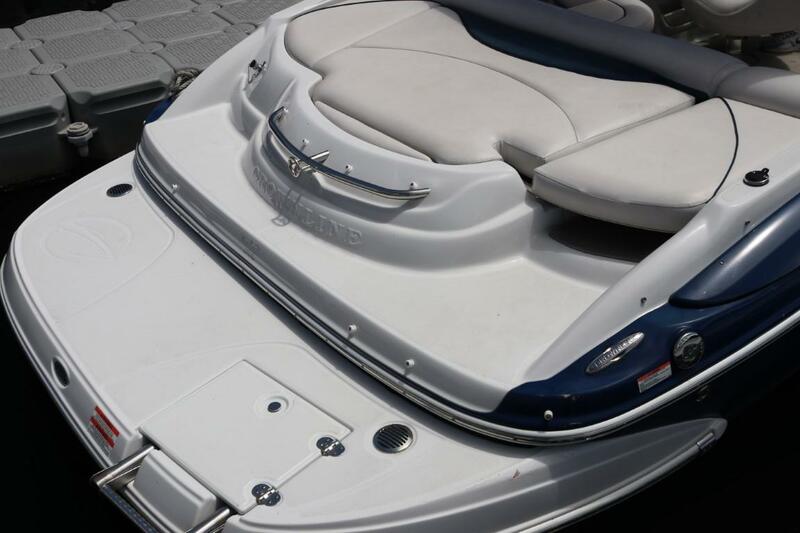 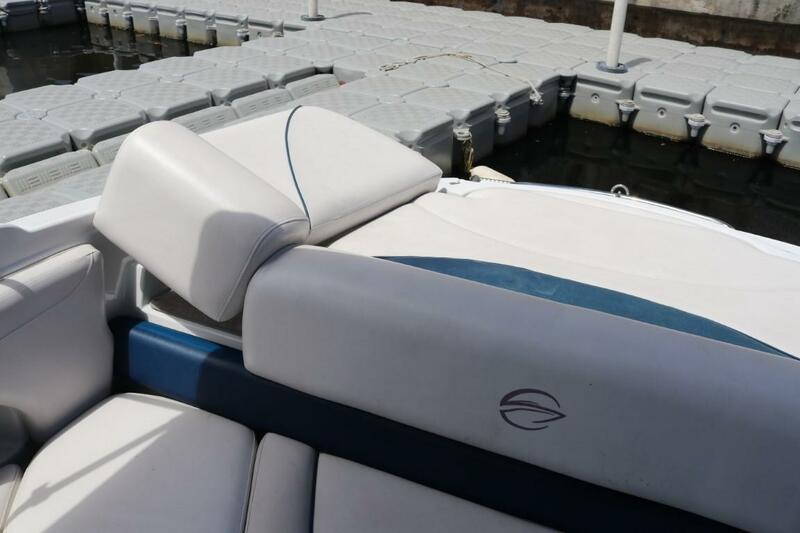 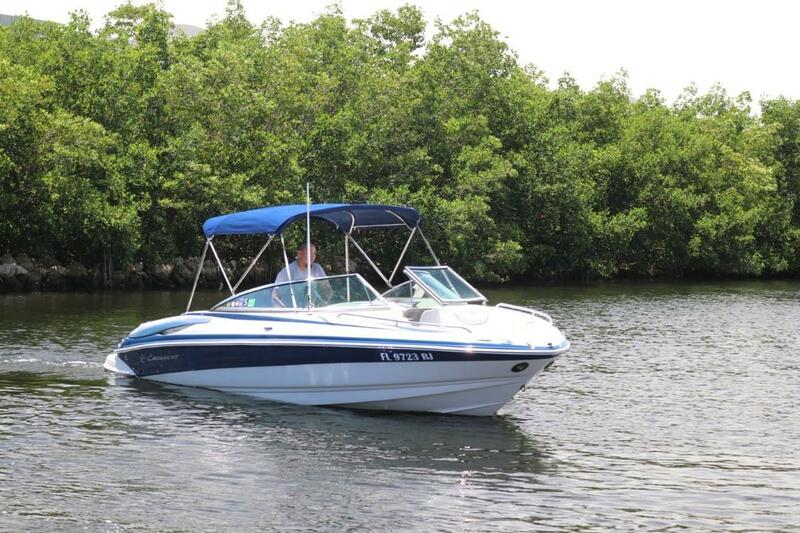 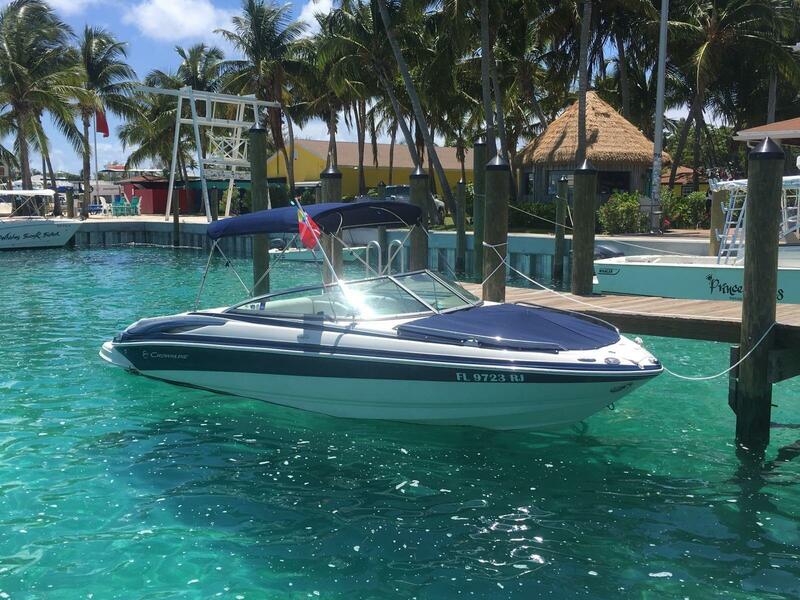 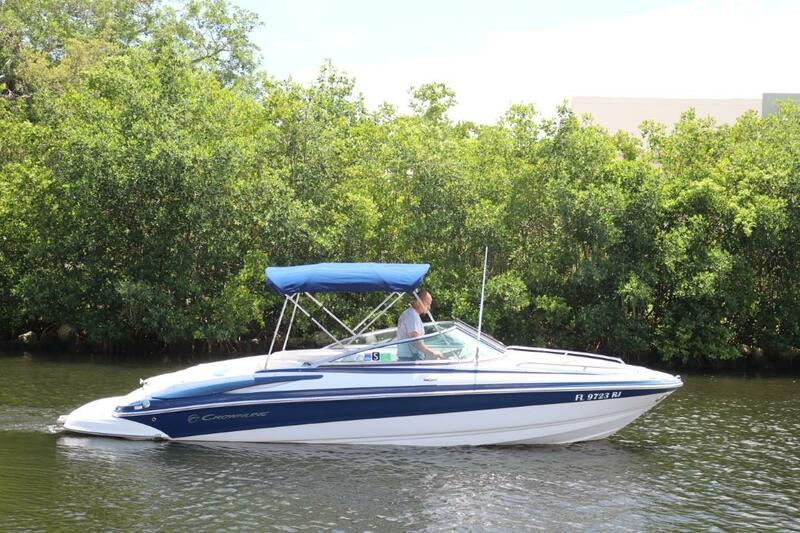 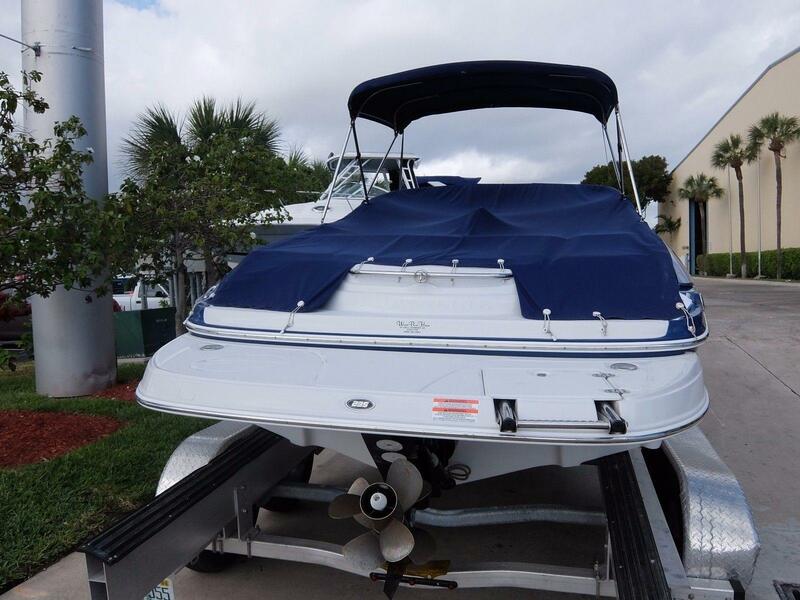 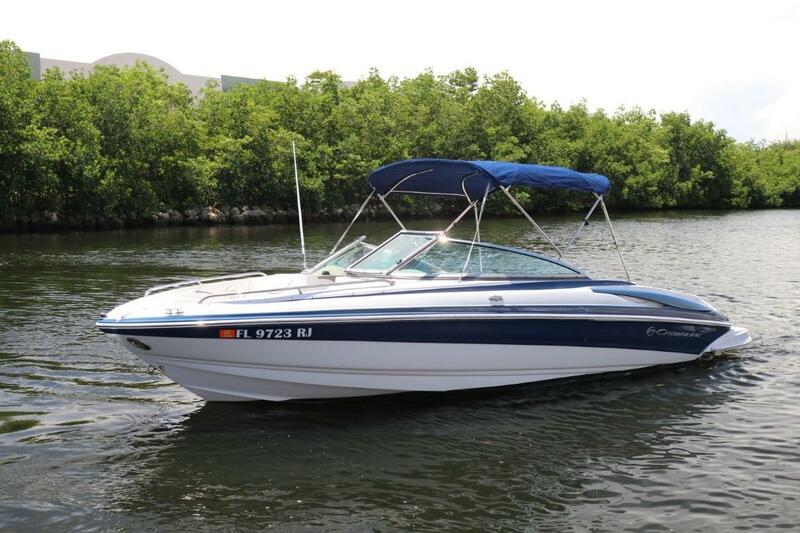 This 2011 235 SS has been superbly maintained and is ready to cruise with only 180 hours on its powerful Mercruiser 350hp inboard motor. 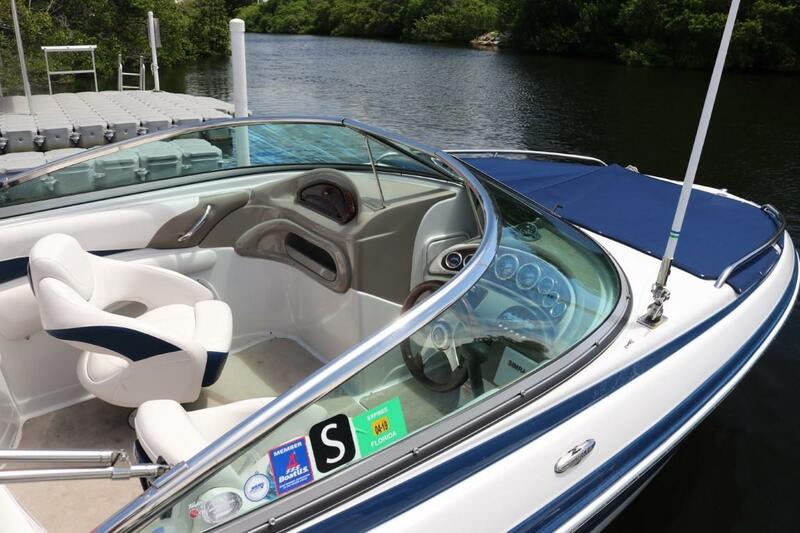 Sure, the 235 SS looks beautiful coming across the water. 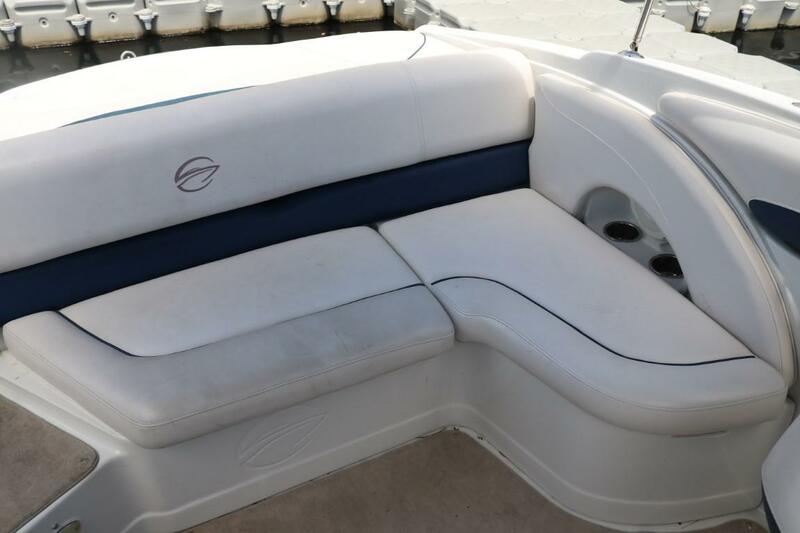 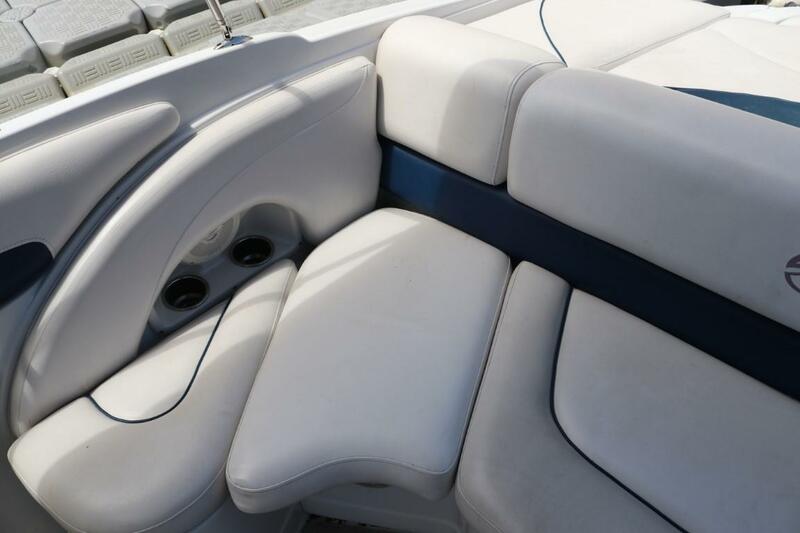 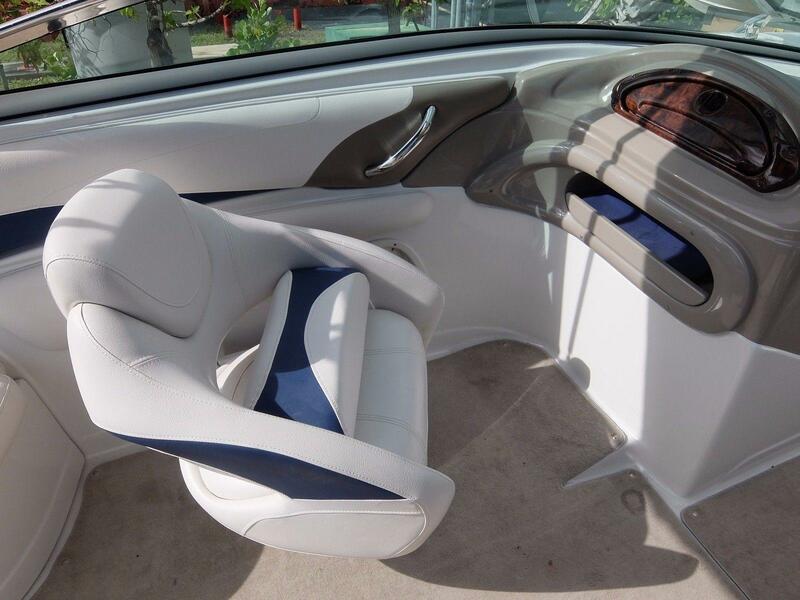 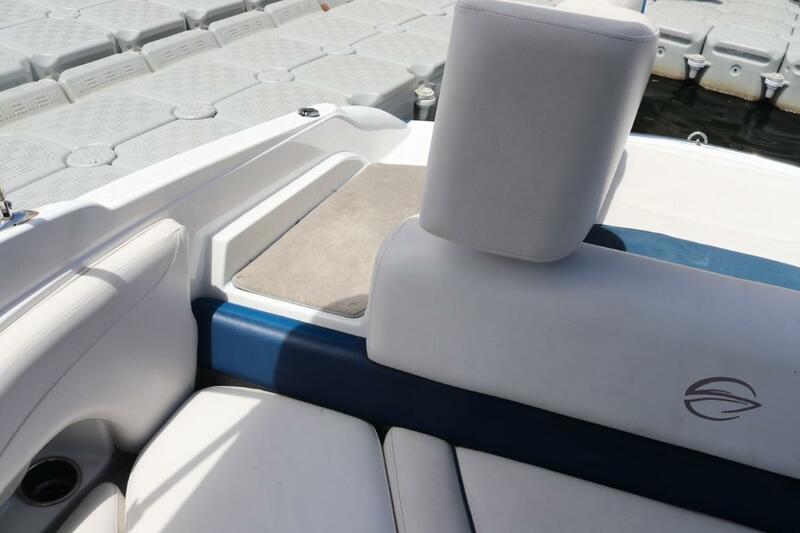 But step inside and check out the U-wrap seating, flip-up driver and passenger bucket seats, reclining bow seats - there's comfortable seating for the whole crew! 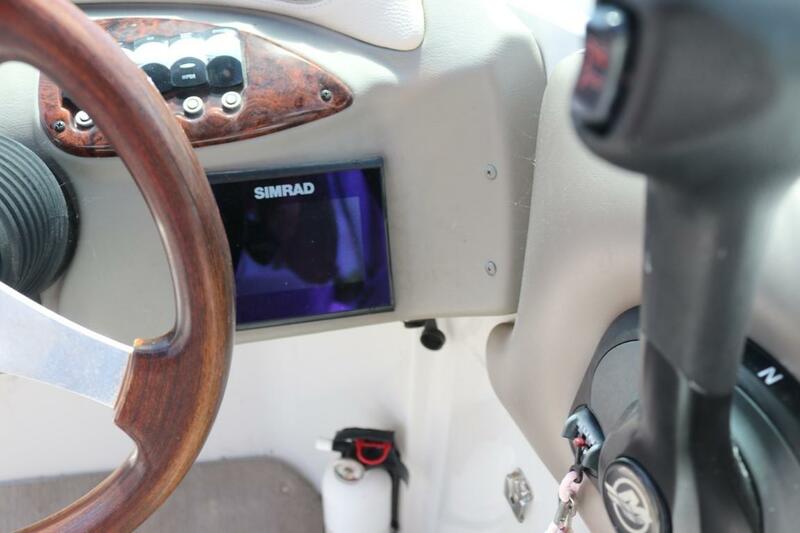 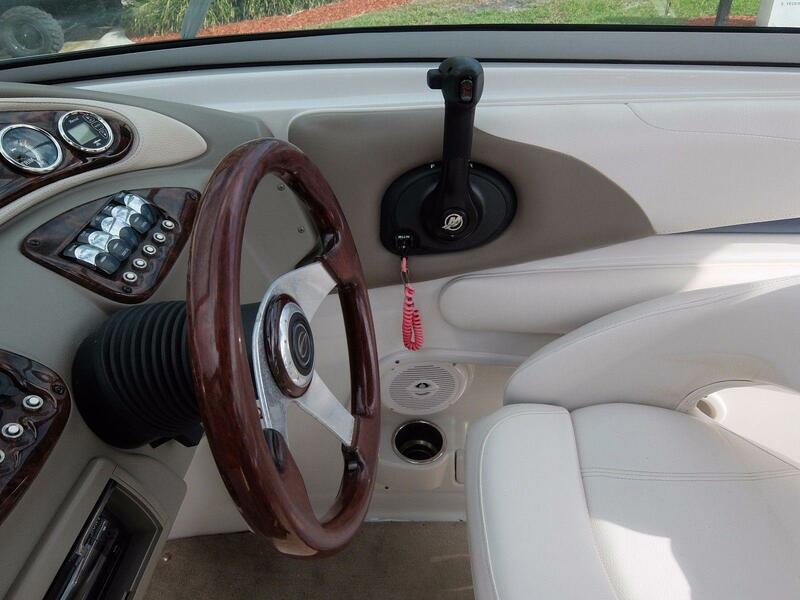 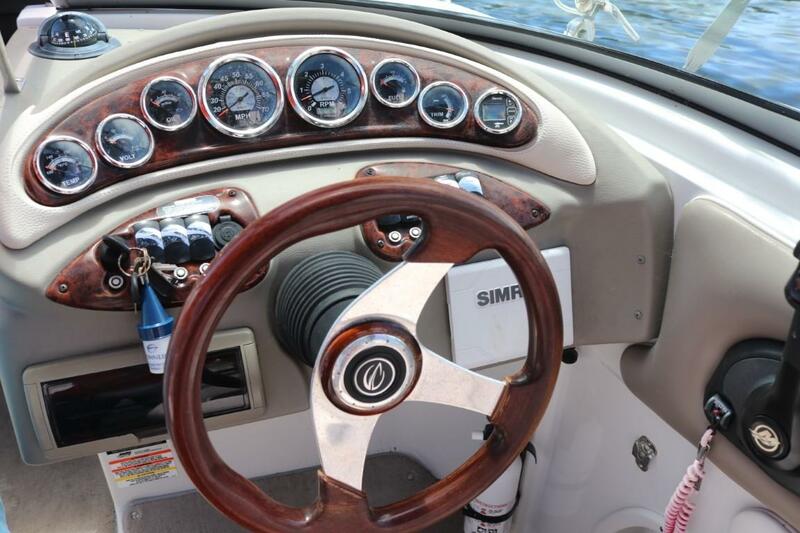 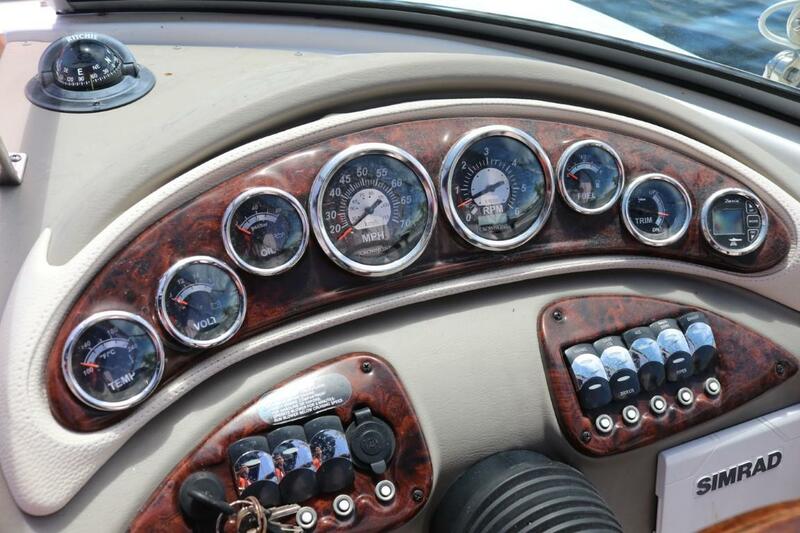 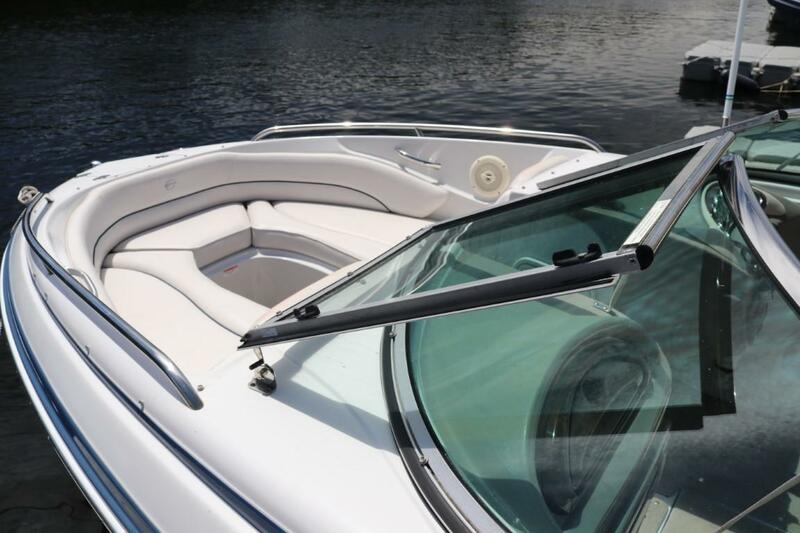 There are conveniently located stainless steel grab handles, pull up cleats and cupholders. 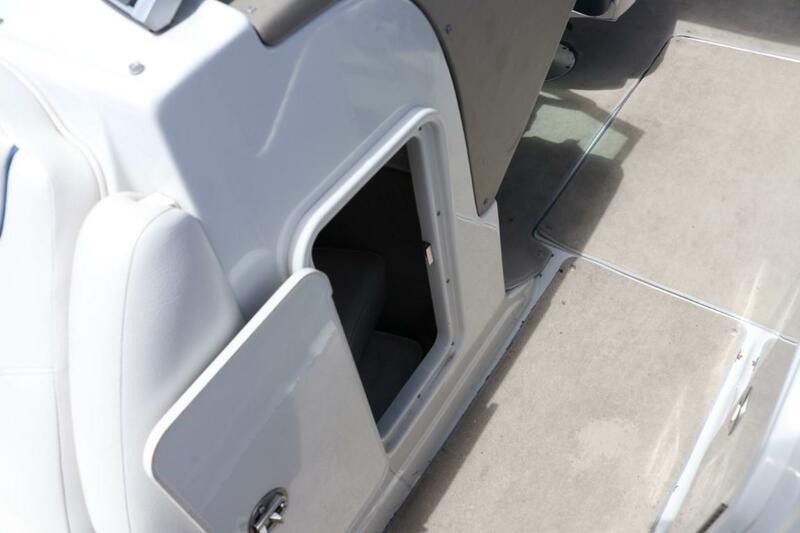 The full beam, wrap around swim platform (with stainless steel four step boarding ladder) and flip-up walk-thru transom make entering and exiting the boat a breeze.